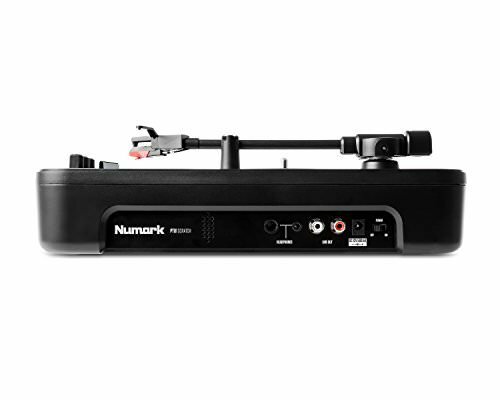 The Numark PT01 Scratch is a fun, niche portable vinyl deck meant for mobile scratch DJ’s (Portablism), Vinyl records collectors and diggers and for anyone who likes to play their music records on the road without the hassle of moving a lot of music equipment to play music on the go! 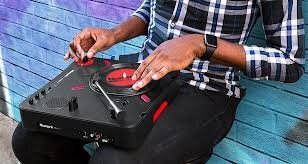 In addition to listening to your favorite records, scratching and having fun, you can also backup and record all your vinyls digitally via USB to your laptop (with free downloadable software). 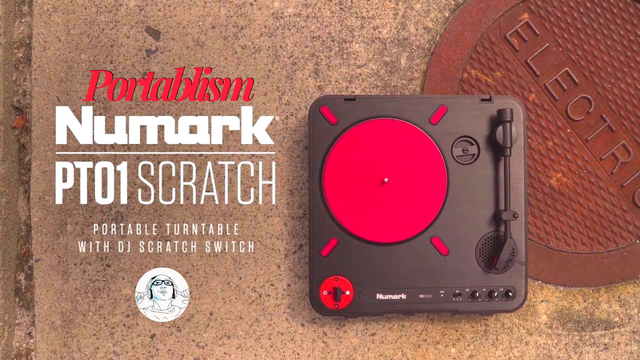 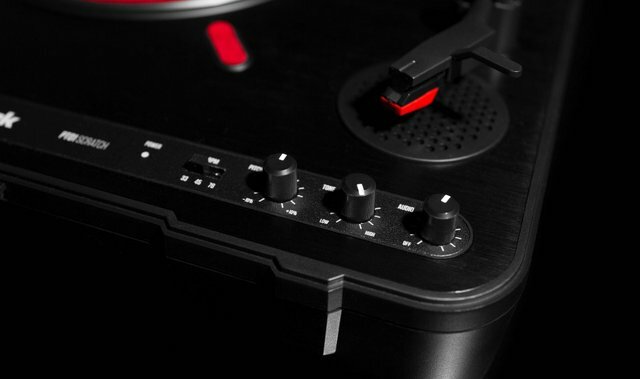 Numark PT01 Scratch | Portable Turntable Comes with a Built-In DJ Scratch Switch, Speaker, & Carrying Handle. 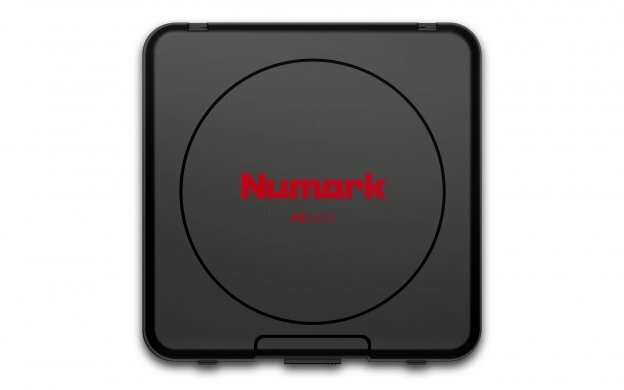 Powered external and also runs on internal rechargeable batteries.